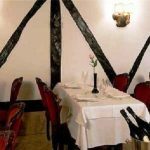 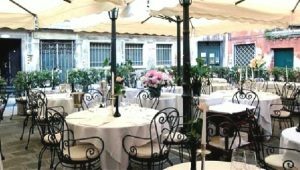 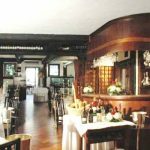 A traditional ancient restaurant right in the heart of Venice. 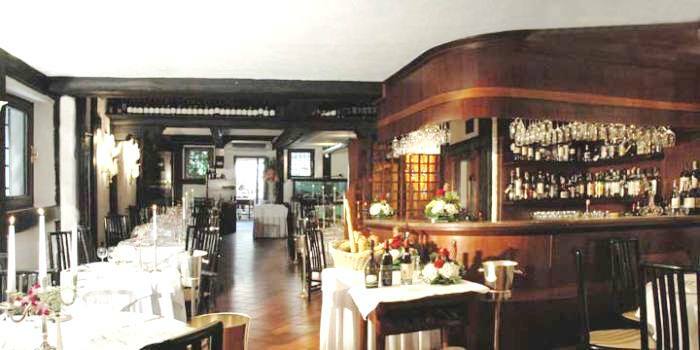 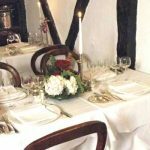 It offers wonderful gourmet menus for a real Italian wedding reception. 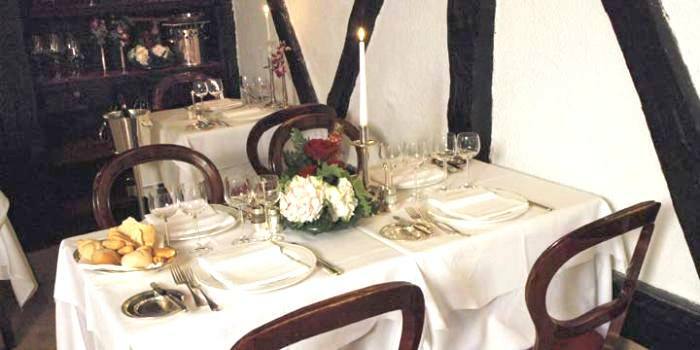 It is also possible to dine “al fresco” in the private courtyard.